A handy Kit to save your expensive indoor tools. 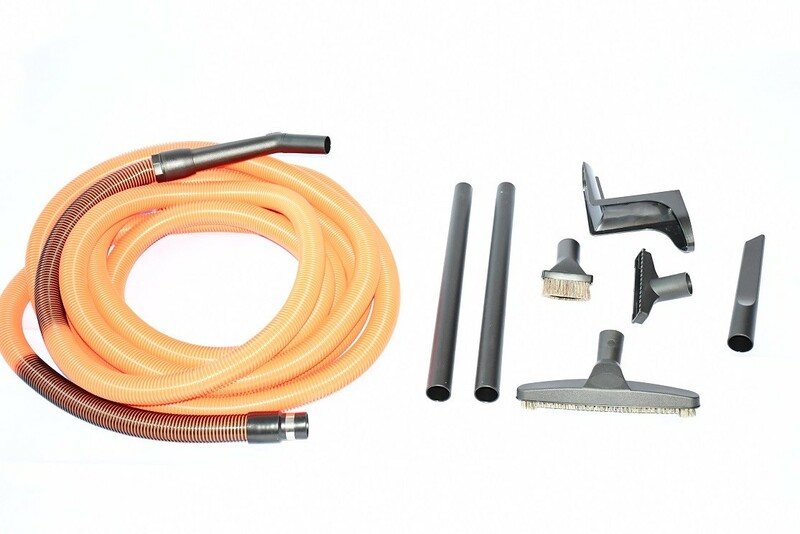 Includes 30' Hose, Wire hose hanger, dusting brush and crevice tool. 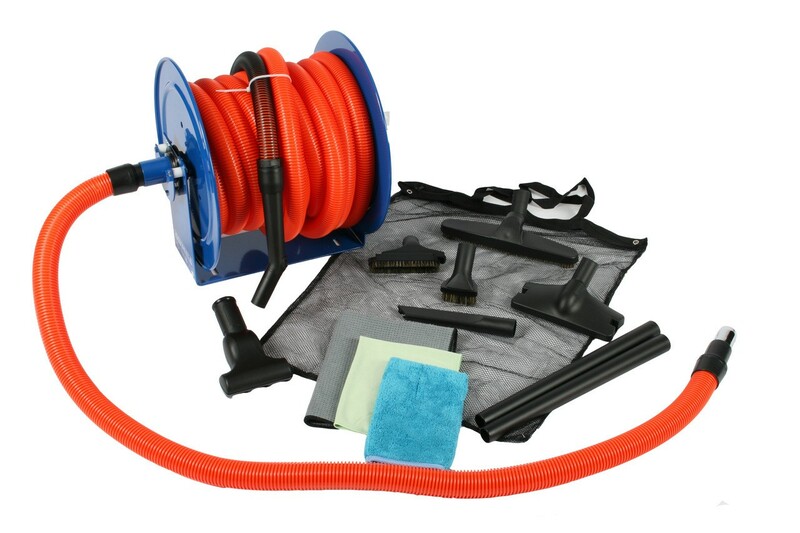 The Hide-A-Hose Deluxe Tool Kit includes tools specifically chosen to extend the cleaning versatility of a Hide-A-Hose central vacuum system. 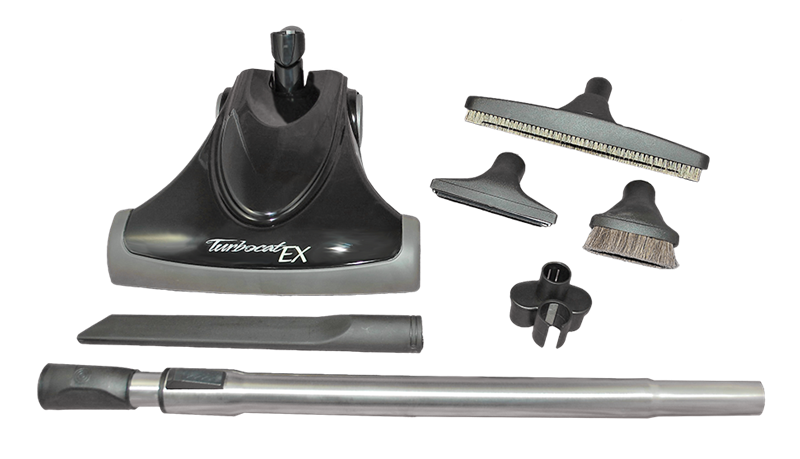 The kit includes the TurboCat Zoom EX air-driven turbine powerhead for vacuuming carpet, and a stainless steel adjustable wand with comfort seal. 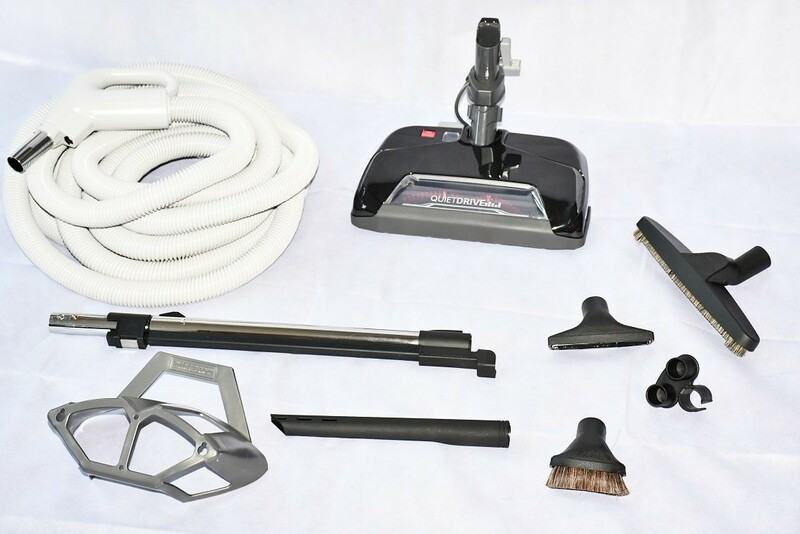 Also included: Handle grip,12 inch floor brush for hardwood and tile floors, dusting brush, upholstery brush, crevice tool, and clip-on tool caddy. 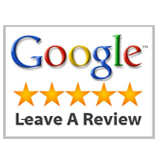 Product Description The 93125 system is designed for easy cleaning of elevated surfaces up to 24 feet from the floor. The 93125 set is designed to keep you from having to use a ladder with all of it’s attendant risks. Two pivoting head Sidewinder tools allow the tools to automatically find both horizontal or vertical surface for effective source capture of debris. 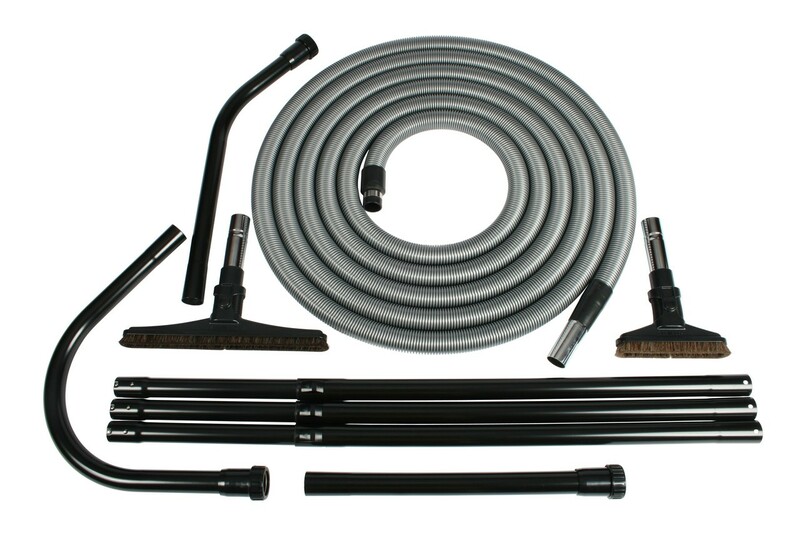 A five inch and seven inch pipe cleaning tool are included for cleaning conduit, pipes, and other curved surfaces. 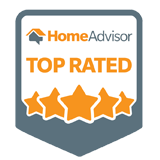 Each connection is made with a positive locking button or with an ABS compression collar so the system will not separate when used overhead or extended on a horizontal plane from an elevated platform. Set-up with the three main poles, an adaptor wand and the heaviest accessory the set weighs less than six pounds making it easy to control and promoting less user fatigue. Three ventilation tools allow the cleaning of 1, 2 and 4 foot ventilation pipes. 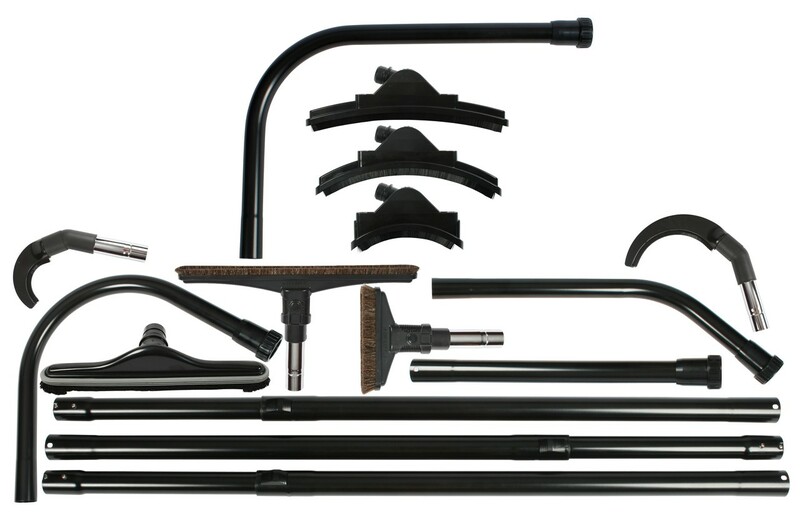 The set includes: three telescopic locking poles, a straight adaptor wand, a 45 degree bend adaptor wand, a 130 degree curved adaptor wand for horizontal surfaces, a five inch and seven inch curved surface cleaning tool, an 8” and 18” Sidewinder brush with pivoting head, a 14” nylon fill floor brush, a 1 foot pipe ventilation tool, a 2 foot pipe ventilation tool, a 4 foot pipe ventilation tool, caddy bag, and hose to wand system adaptor. A manageable system that lets one vacuum surfaces up to 24 feet from the floor without the use of ladders or scaffolding. 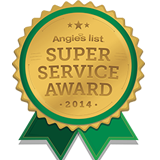 That is lightweight enough to be easily handled by the homeowner, domestic, or cleaning service. That locks together to avoid the risk of unintended separation. That can even extend out on a horizontal plane without risk to reach across an open space. 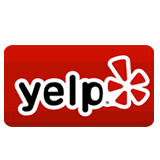 That can use the power of your central vacuum to capture everything not just brush it off.